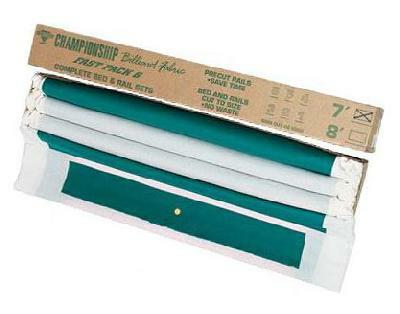 Championship Invitational Backed billiard cloth is a 19/20-ounce weight fabric plus backing. It is the #1 selling billiard fabric within the coin operation industry. The identical durable high-quality billiard cloth used worldwide by major coin operated pool table manufactures.